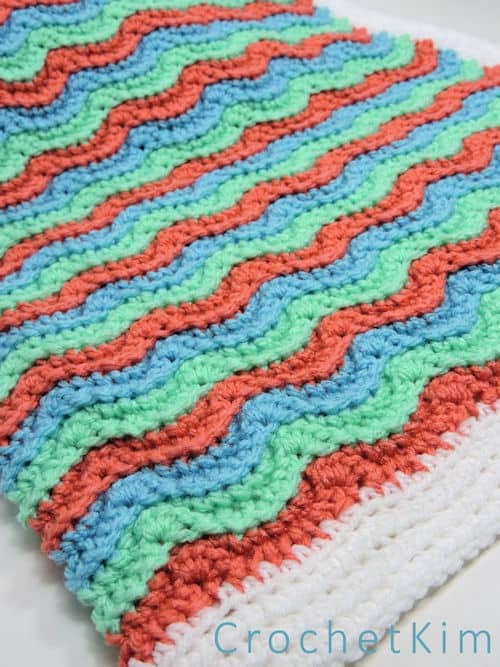 Are you looking for a spring blanket for a special baby or toddler? 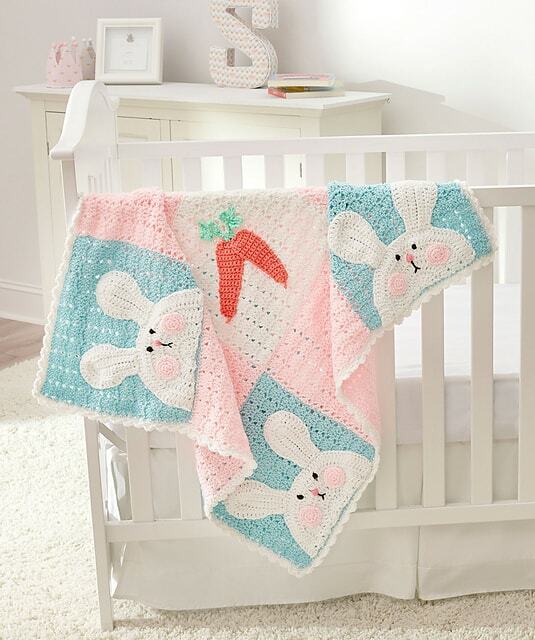 Look no further than this super adorable blanket designed by the Queen of crochet whimsy, Michele Wilcox. Michele has designed this gorgeous blanket in new Red Heart Baby Hugs Medium yarn. I’ve used the Light version and I love the feel, springy-ness and most especially, the COLORS! Have a look at the fun colors HERE. If you would like to omit the pink, green looks outstanding as a substitute. You can see the color in action with my blanket pattern HERE. 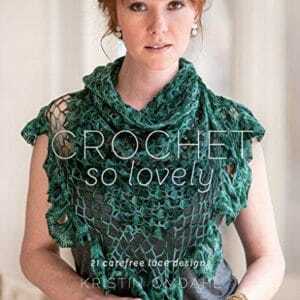 Pick up your free crochet pattern download at Red Heart Yarns HERE. See more of Michele’s work on her Ravelry page here.